The city tour lasts approximately 1 hour and departs every 10/15 minutes in the summer and every 20/30 minutes in the winter (subject to season and traffic conditions). No need to book, just pay the driver or sales staff, your ticket is valid all day and you can get on and off at any of the 19 stops on the tour. 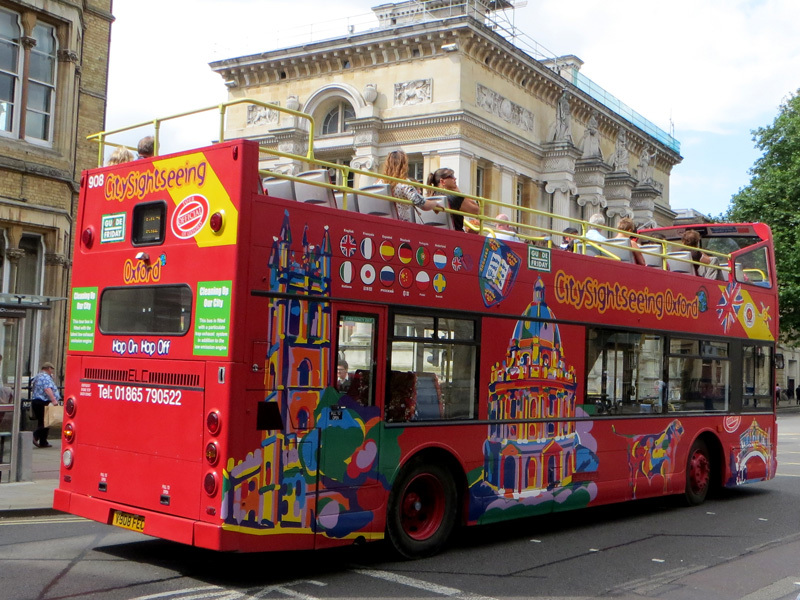 Keep hold of your ticket for reboarding and discount offers at local attractions and in other "CITY SIGHTSEEING" locations worldwide.